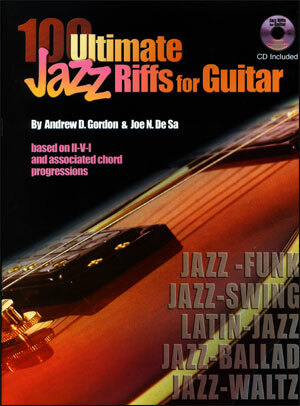 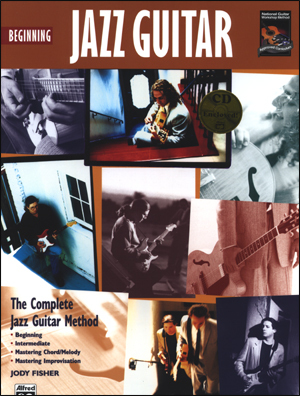 Explore the music of the world's greatest jazz guitarists! 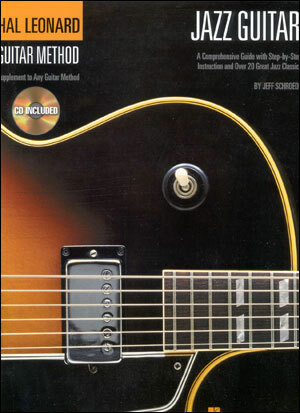 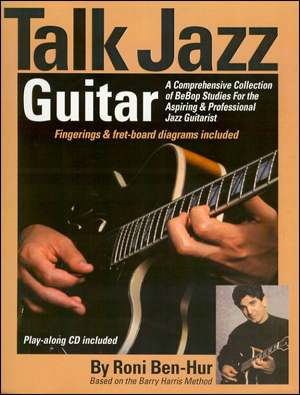 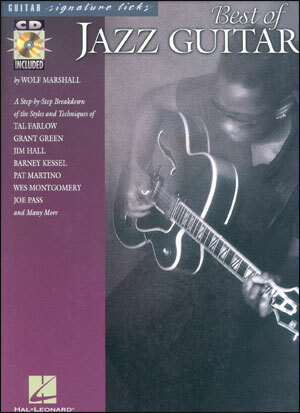 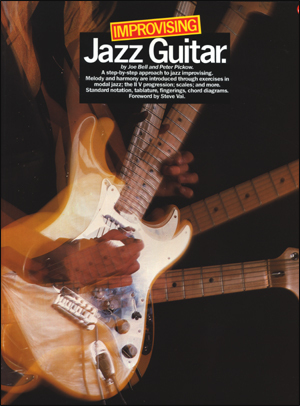 In this book/CD pack, Wolf Marshall provides a hands-on analysis of 10 of the most frequently played tunes in the jazz genre, as played by the leading guitarists of all time. 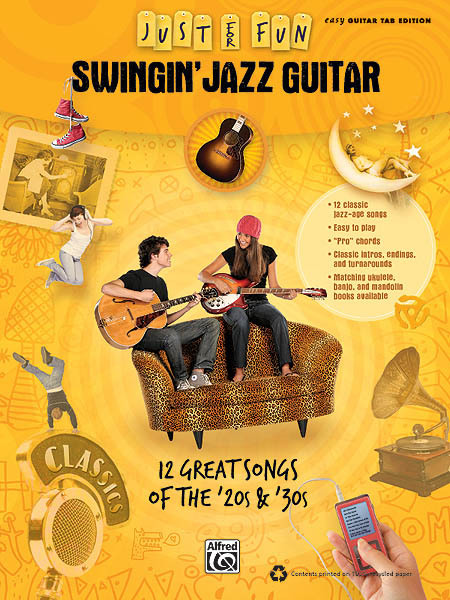 "This is a wonderful undertaking " a good selection of music well-played. 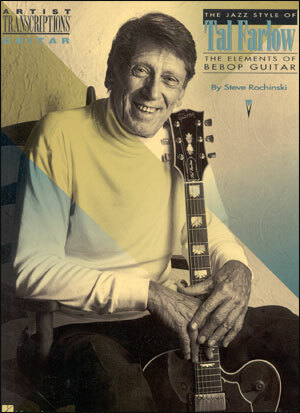 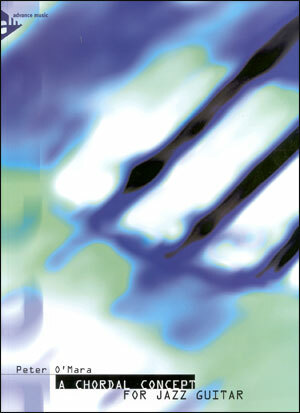 To hear and study all the jazz guitar greats of yesterday and today like this will be of immense value to all players."